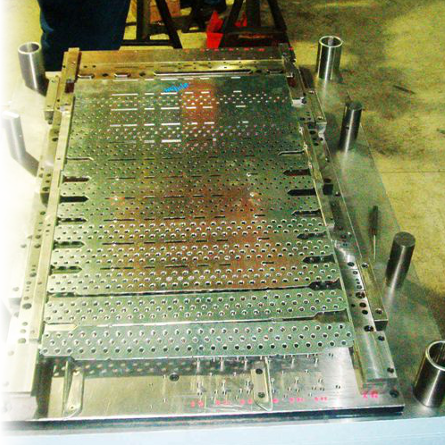 We provide quality metal stamping production and welding, customized metal fabrication, and tool & die manufacturing. Yorco/G&G Stamping and Fabrication provides quality metal stamping production and welding, customized metal fabrication, and tool and die manufacturing in Cookeville, Tennessee. 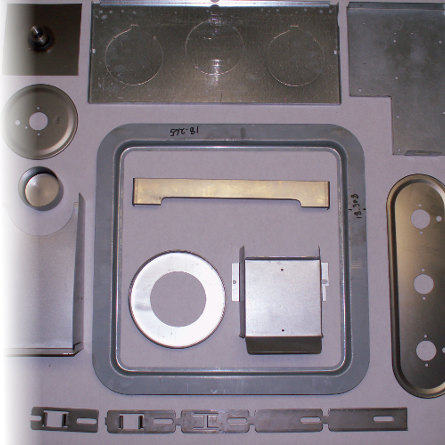 We build all types of dies, from progressive and deep draw to blank, pierce, and cam dies. 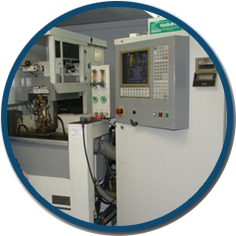 Yorco/G&G Stamping and Fabrication has the experience, knowledge, and machining equipment, including CNC machines, to exceed your expectations in tool and die manufacturing. 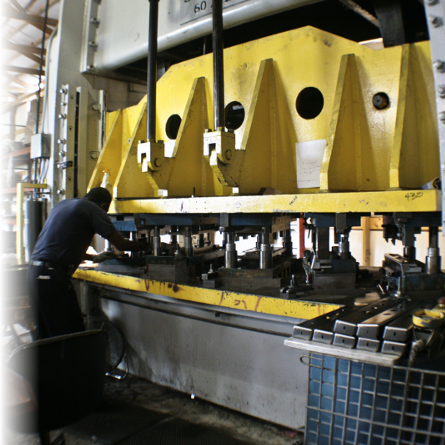 Let the experts at Yorco/G&G Stamping and Fabrication manufacture a tooling package that meets your needs. 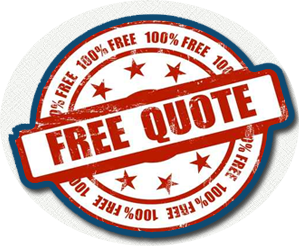 We’ll ship the finished products, via commercial carriers, anywhere you need! 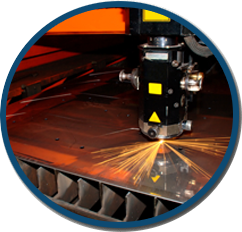 At G & G Stamping & Fabrication we provide laser cutting as per your specifications.